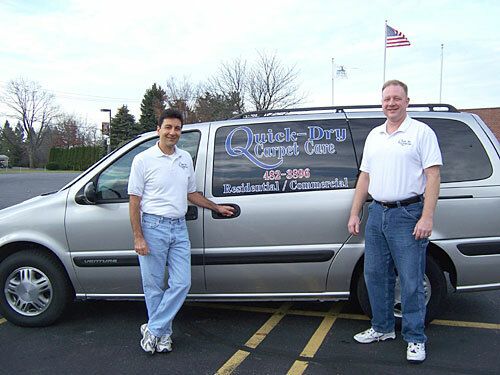 Quick-Dry Carpet Care Specializes in low moisture carpet cleaning and upholstery cleaning. Our average dry time is hours compared to days from some hot water extraction methods. 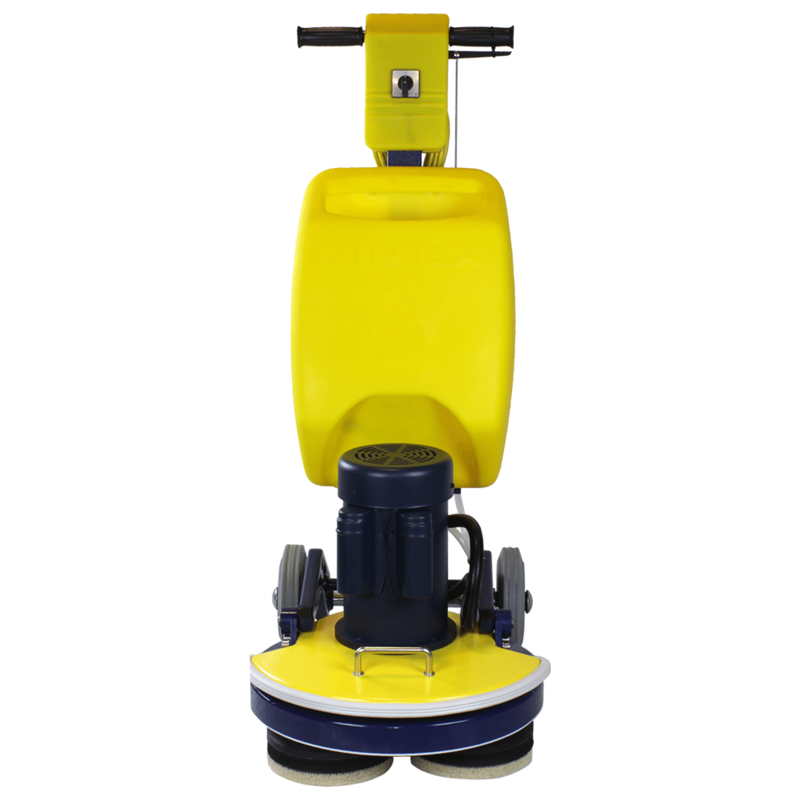 We use a six step cleaning process that gets results without saturating the carpet or pad. We clean all types of carpets and upholstery, both commercial and residential. We use Bio-degradable products that are safe for people, pets, carpets, furniture and the environment. Dries in hours not days! I met a gentleman from quickdry carpet care at a Chamber event in Irondequoit recently. It couldn’t have come at a better time. I had a 99 room hotel property that needed their carpets cleaned. Sam came out the next day and gave an estimate. Needless to say the next week he was at the hotel with his crew cleaning our carpets. His crew was extremely efficient and courteous of our guests and employees. Sam had excellent follow through and his team was very professional. 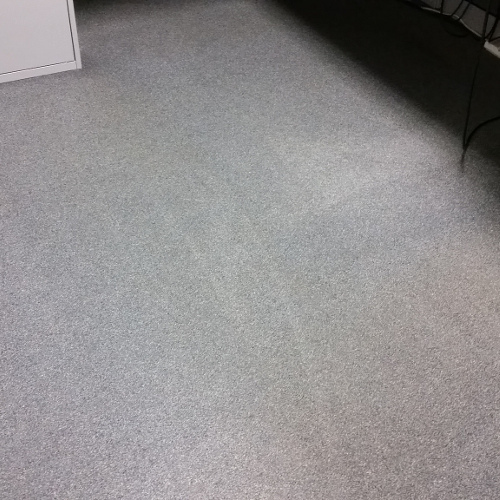 I was very impressed with the product and how clean our carpets came out! I would recommend Sam, his crew, and his product to anyone. Thank you Sam!! I continue to value your service and patience with my dogs! Great job, as always. My husband was impressed by the stain removal and thorough job! Thanks! I do a tremendous amount of entertaining in my home. My downstairs carpets and area rugs are subject to more traffic than normal not to mention the spills that occur on occasion. Thanks to Quick-Dry Carpet Care I have not yet had to replace my carpets. Their service and quality of products is second to none. I’ll never have another carpet company. Quick-Dry does it all. Sam did a terrific thorough job! My carpets never looked better! Even my friends noticed! Other companies didn’t do nearly as well! I am writing to thank and commend Quick-Dry Carpet Care for the excellent service they have provided the Farash Corporation. 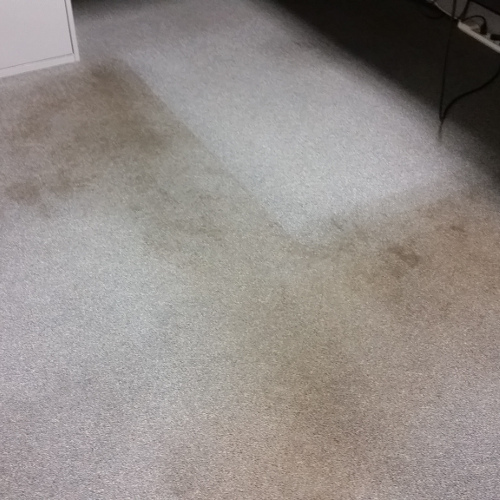 Quick-Dry Carpet Care’s outstanding service, efficiency and professionalism are a valuable asset to our company. Sam Gange will go out of his way to provide exceptional service and accommodations. 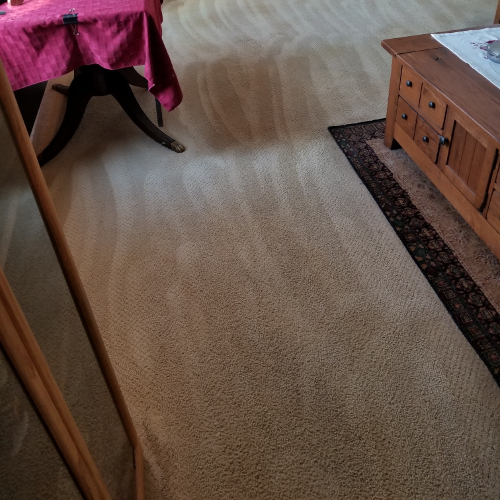 I am very pleased with Quick-Dry Carpet Care and would not hesitate to recommend them. Jessica Marx, Commercial Property Management, Brighton, N.Y.
Sam and Jim, the owners of Quick-Dry Carpet Car, have over 30 years of combined experience in the floor care industry and have been servicing the Greater Rochester area under the Quick-Dry Carpet Care banner since January of 2000. We are not just owners of Quick-Dry Carpet Care, we are the operators as well. 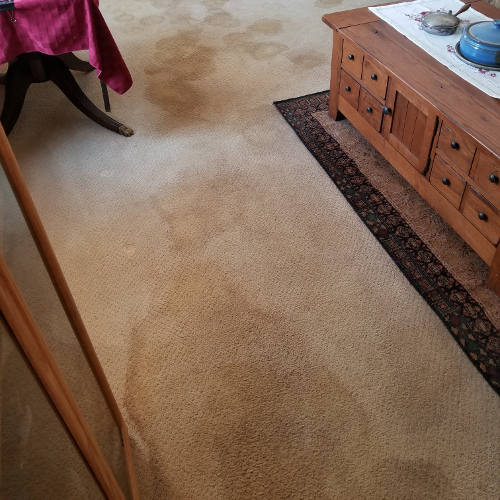 When you call us for carpet cleaning, upholstery cleaning, or any of our other services, you will see us at your home or place of business ensuring that you will be completely satisfied with the end result. Serving Fairport, Penfield, Pittsford, Rochester, Victor, Webster and surrounding areas. © 2019 Quick-Dry Carpet Care. All right reserved.